Calling youths and kids: be part of the plastic waste solution! This competition is only open to those aged 7 – 25. Prizes up to $2,000. Submission deadline 6 July 2018. Extended to 20 July! Marine trash in Singapore is on the rise! 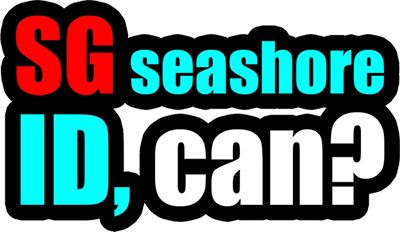 In 2017, 100 volunteers collected as much as 500kg of marine trash during the three-hour Clean-up on Kayak event organised by Maritime and Port Authority of Singapore! In fact, Southeast Asia has the highest amount of plastic trash in its waters and such plastic waste has even found its way into our food chain. 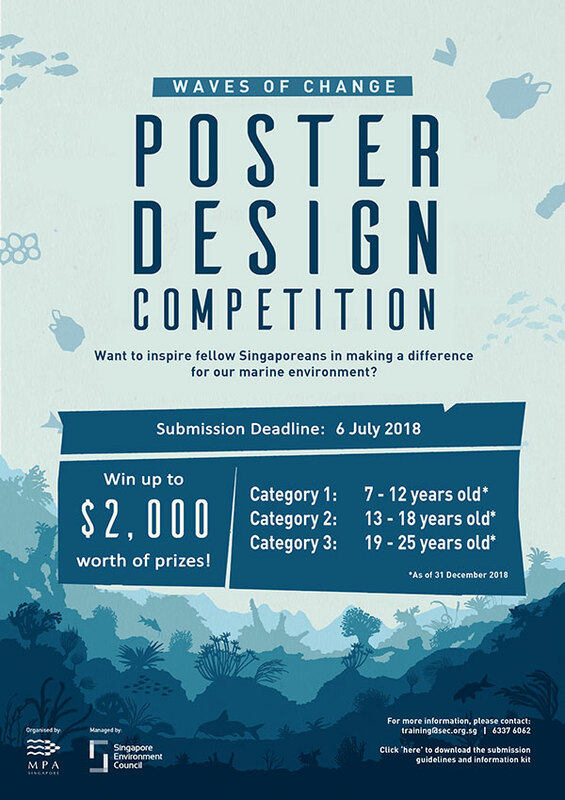 Join the MPA-SEC Waves of Change Poster Design Competition to inspire fellow Singaporeans to make a difference for our marine environment!